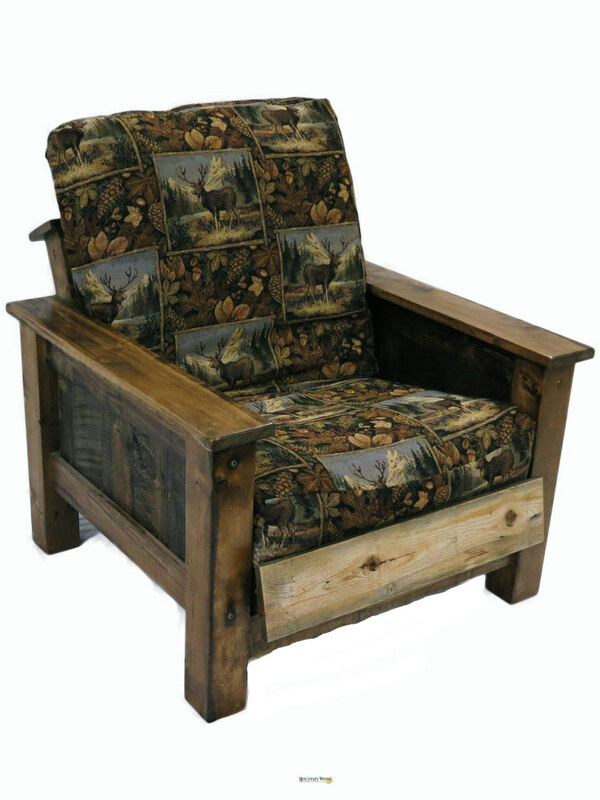 Wyoming Collection Easy Chair Discounts Apply ! Snuggle into one our Easy Chairs. Not only do we help create a rustic look to your room, we create an ambiance that no one will forget! Price includes cover in your choice of fabric.